April 8, 2019  The follow-up to last year's WARM album will drop April 13 as a vinyl-only, Record Store Day exclusive, limited to 5,000 copies. 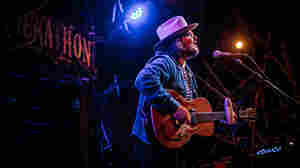 December 14, 2018  A chat with the Wilco frontman on complicated relationships with bandmates, his struggle to kick addiction and conversations with his wife on how much of his life to commit to paper. 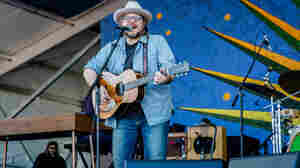 December 1, 2018  The Wilco frontman talks about using music to cope, appreciating the exercise of prose writing and releasing his first original solo album. 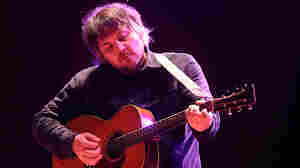 November 27, 2018  Tweedy has written a book that's incredibly open-hearted and honest, filled with stories of insecurities, drug dependencies and thoughtful reflections. 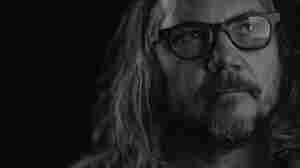 November 13, 2018  The singer-songwriter tells the story of how a kid from a Midwestern, working-class family became an idol to country-punk and alternative rock fans — and the obstacles and celebrations along the way. 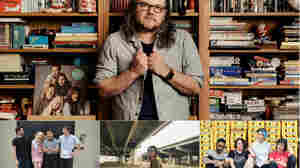 September 25, 2018  On this week's mix, artists from Jeff Tweedy of Wilco to D.C. upstart Bad Moves ask big questions. Catch Irish duo Saint Sister's unnerving harp, a pure pop single from Charly Bliss and more. 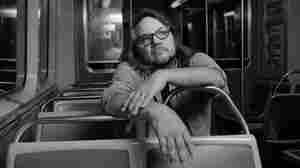 September 24, 2018  Just a year after recording stripped-down versions old songs, Jeff Tweedy has announced a new solo album out Nov. 30, Warm, along with a memoir. 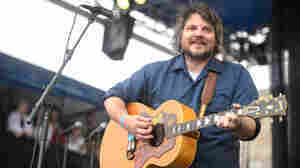 August 11, 2018  As a kid Tweedy lied about knowing how to play the guitar, but he must have figured it out eventually because he went on to form the bands Uncle Tupelo and Wilco. 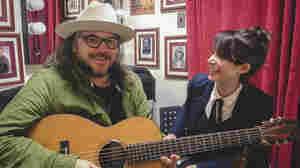 December 6, 2017  From Uncle Tupelo to an unreleased song, Jeff Tweedy showcased the range of his career in an acoustic set. 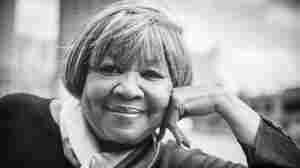 September 12, 2017  This week's essential new music includes a piano ballad from Smashing Pumpkins frontman Billy Corgan, a powerful look at race relations in America from soul singer Mavis Staples and more. 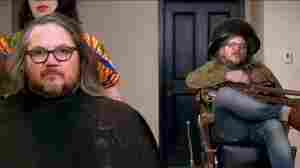 September 11, 2017  The veteran gospel and R & B singer collaborates with Wilco's Jeff Tweedy for a new album she hopes will "change the world." 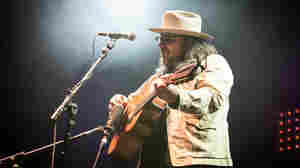 July 18, 2017  Tweedy's wavering, fingerpicked version of the 2009 Wilco track had his listeners at the Woods Stage mesmerized. June 24, 2017  Hear new songs by Chicago hip-hop artist Rich Jones, Toronto garage-rockers Alvvays and French dance-pop duo Burning Peacocks in this month's list.